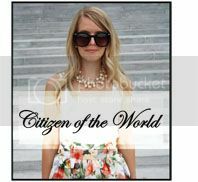 Citizen of the World: Anchors Away! Hello everyone!! 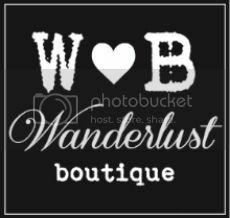 I was having a ton of trouble with blogger this morning as my blog itself was totally m.i.a.! I couldn't find it anywhere... I put a lot of work into it and for it to simply disappear gave me a mild heart attack to say the least! Regardless, for those of you who follow if this should happen again don't give up on my blog! It will always be around! Forever21 has all of the best sweaters! Love this anchor one! Your sweater is too adorable!! Really nice outfit! Totally love the sweater! 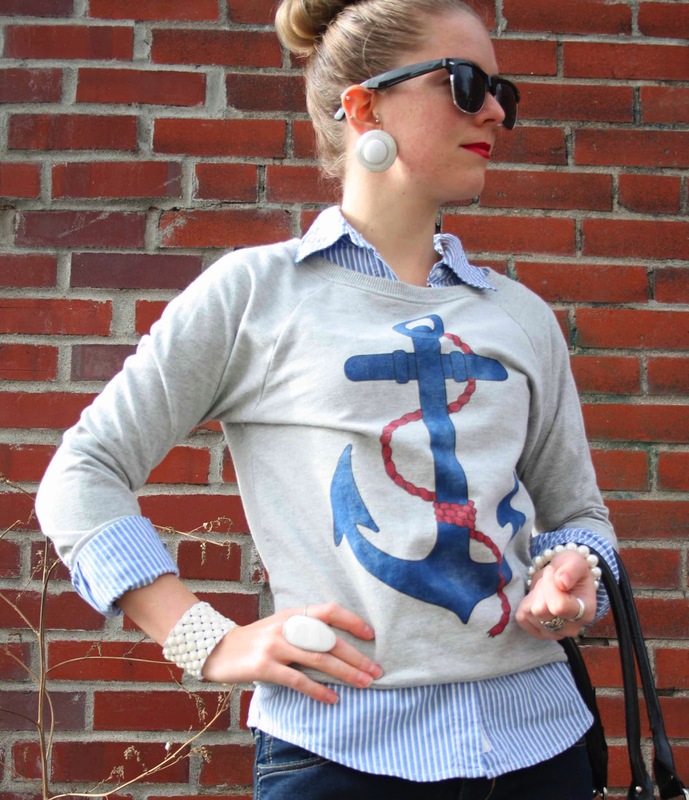 Absolutely love your nautical theme. This is a perfect outfit! 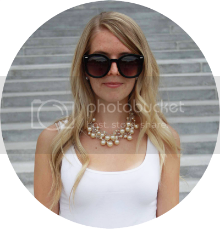 Wow, you look really preppy and cool! I looove the sweater and the ballerina flats! Adrienne, we share the same obsession. I just got a sweater with an achor from f21 in blue and neon green, love it. Yours look just awesome and and can be stled up and down. Hapy New Year to you, cant wait to see more of your posts. What, how can it just disappear?? Just reading that made me sick, can't imagine how you felt!! I can't believe I missed this look! I'm in love with it! I'm a nautical nut and anchor obsessed just like you:))! This is just gorgeous:))!